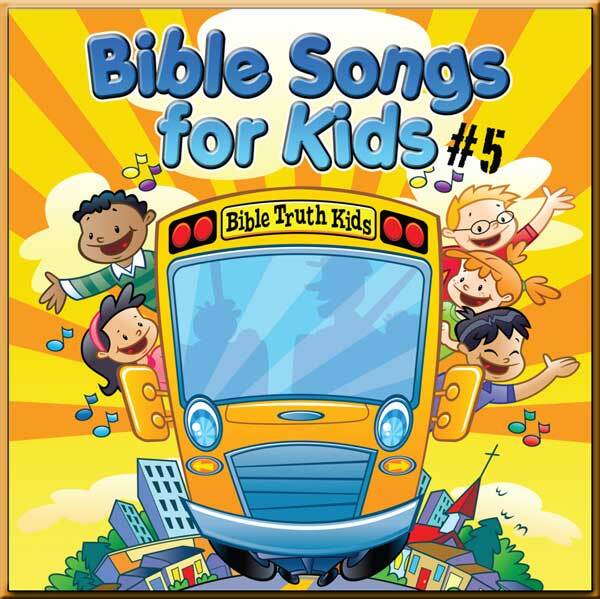 Our Bible Songs for Kids recordings help children hide the treasure of God’s Word in their hearts. 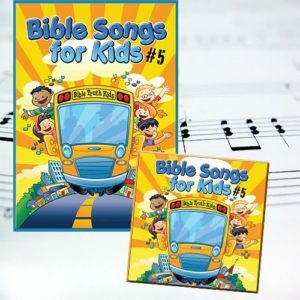 Children (and adults) will love listening to and singing these 125 Scripture verses/passages (25 on each volume) set to fun, exciting music that honors the Lord. 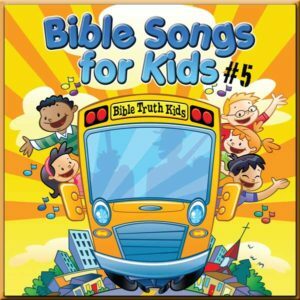 Bible Songs for Kids recordings also make a great gift items or prizes for your children’s program or VBS! 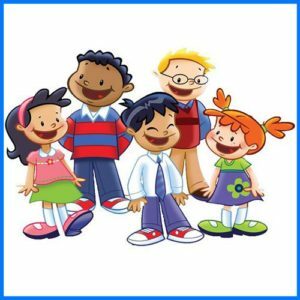 All Scriptures are taken directly from the King James Version of the Bible. 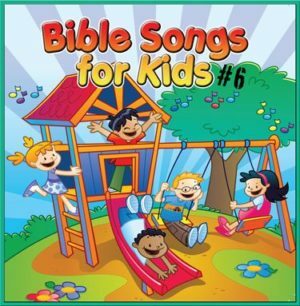 For a master list of all the verses/passages included in the Bible Songs for Kids series and what volume includes that verse, please see the master list here. 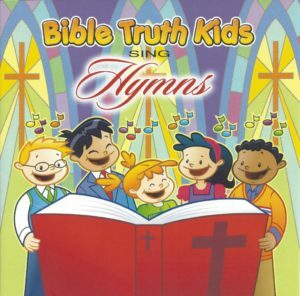 This is a downloadable CD. No physical product will be shipped to you.DOWNLOAD NOTICE: Do not attempt to download files directly to your mobile device. 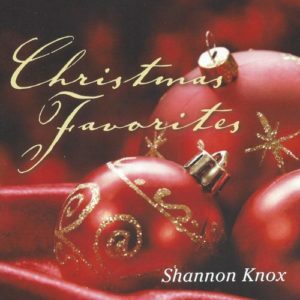 Please download to your laptop or desktop first and then transfer to your mobile device thereafter.